Located in the heart of the city, the University of Colorado Denver provides a traditional college experience in a hip urban setting. 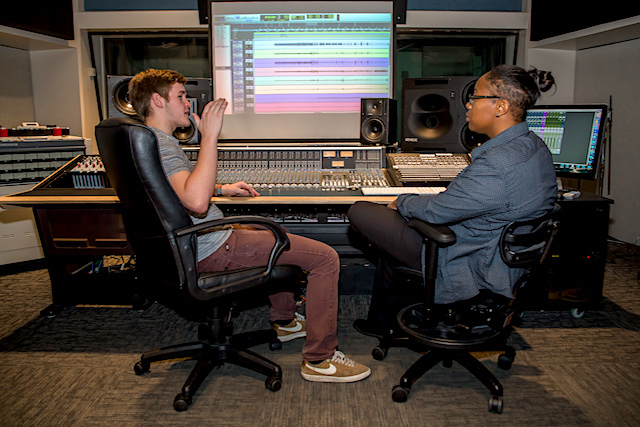 Within the College of Arts & Media, the Department of Music & Entertainment Industry Studies offers an accredited Bachelors of Science Degree in Music, designed to prepare students for a variety of careers in the arts and entertainment industries. 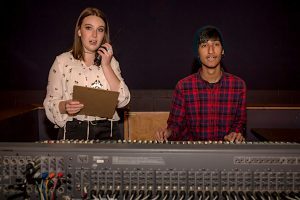 Music and Entertainment Industry Studies offers both non-audition track programs (Music Business & Recording Arts) and audition track programs (Music Business, Recording Arts, Music Performance, and Singer/Songwriter). 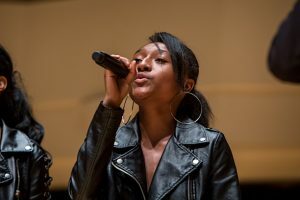 The non-audition track programs are designed for students who hope to work behind-the-scenes in the music industry, while the audition track programs are designed for students who want to master an instrument and be a performer. All MEIS faculty members are industry professionals who help to richen the learning experience. 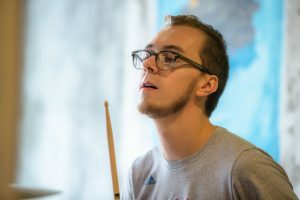 Students develop their strengths in performance ensembles, private lessons, recitals, senior portfolios, capstone projects, and because of a big city location, have many opportunities to pursue internships within music and entertainment settings. 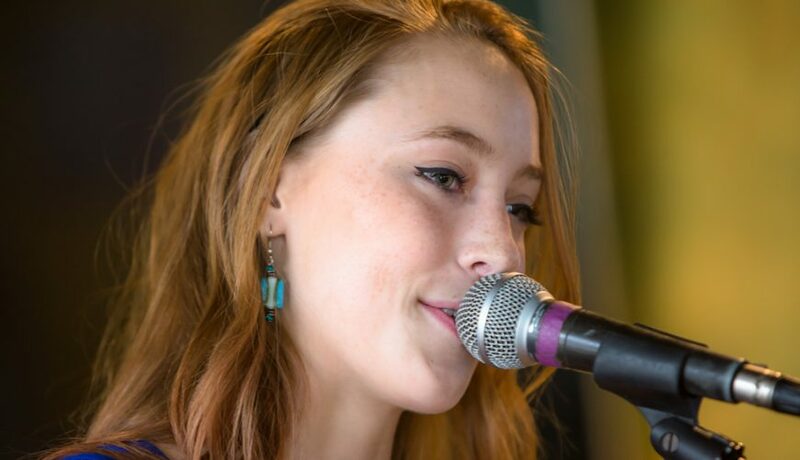 The Recording Arts program is the only one of its kind in the Rocky Mountain Region, with access to Denver and the region thriving music industry. 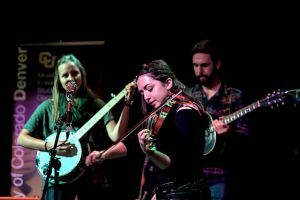 MEIS students perform and work in some of the city’s most well-known concert venues, and their work has a noted impact on Denver’s booming creative scene. UC Denver Music & Entertainment Industry - Please send me information. Please send me more information about scholarships, applications, and auditions for Undergraduate music students at UC Denver Music & Entertainment Industry. Your name and email address are held in strictest confidence by MajoringInMusic.com and UC Denver Music & Entertainment Industry... they will not be shared with anyone else.